Wireless networks lack a physical boundary due to the broadcasting nature of wireless transmissions. They are open to outside intrusions without the need of physical connections. 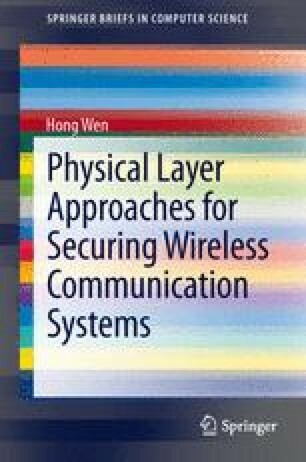 The wireless security has become a critical concern in the physical layer. Physical-layer (PHY) security techniques, which are based on the Shannon secrecy model  are effective in resolving the boundary, efficiency and link reliability issues. In addition, the security in classical cryptography system is based on unproven assumptions regarding the hardness of certain computational tasks. Therefore, systems are insecure if assumptions are wrong or if efficient attacks are developed.